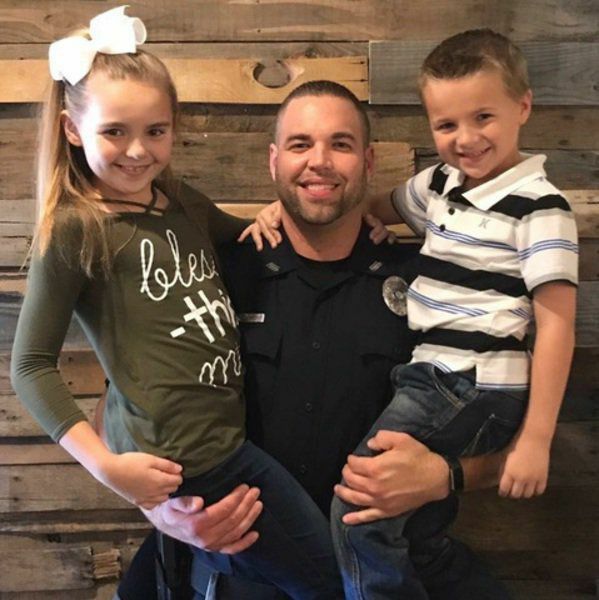 Checotah (OK) Assistant Police Chief Justin Durrett, who was injured in a crash about two weeks ago, has died, police officials announced. Durrett was injured in a single-vehicle crash on February 11th near Beaver Mountain Road and State Highway 71. Police officials said he died Monday after a courageous battle. 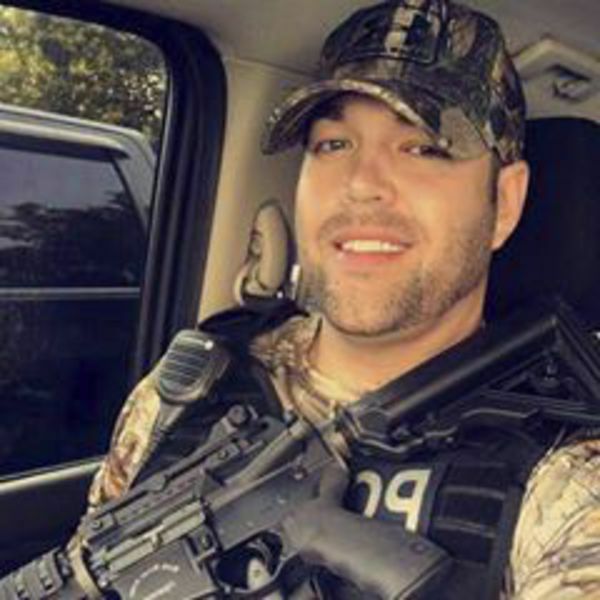 “It is with deep regret that we are announcing the passing of Checotah (Assistant) Police Chief Justin Durrett,” officials with the police department posted on Facebook. Durrett served at the Checotah Police Department for 13 years. He is survived by two children and his parents. Funeral arrangements will be announced at a later time, officials said.